"Bekah Book" has been my nickname since I was old enough to read. One summer I pored over countless Nancy Drew novels, enticed by the power of story. Nancy and I got close that year, but my taste in books shifted as my seasons, from high school to college to career. The authors and genres varied, but one thing remained the same, my love of story. In fact, I dedicated my first two books to the art of memoir. Along the journey, I've met incredibly talented people with similar hearts. They ache to bring the written word to the fingertips that need them, and I have the honor of calling them friends. So, here you have it -- Top Fall Reads of 2017 from those whose words I trust. I offer these pages to you and hope they ring true for you in the way they did for me. Each of the pictures below have direct links to Amazon, if you can't live without one. Chris’s own journey with the enneagram is an accessible introduction and exploration of how the enneagram can change your life because in his words, "to the extent that we are transformed, the world will be transformed." I couldn't have been more honored to contribute to these devotional planners that help prioritize time for Jesus in the daily grind. This planner was designed for those of you who have an exceptionally full schedule and who are looking to carve out a daily quiet time with God. Enter ANCHORED52LYONS for free Quiet Time Journal when you order 2018 Devotional Planner by November 1st. (Be sure to add journal to cart before check out to activate code). This BEAUTIFUL volume of 32 seasonal devotions from artist and author Ruth Chou Simons encourages readers in any circumstance to become deeply rooted in God's faithful promises. This is a sweet invitation to the daughters of God to step into the movements of abundant life. Through story and study, Jess casts a fresh vision for how to live into your identity as a holy daughter of God, how to break free of cheap grace and empty rule-keeping, and finally, how to live out your holy influence with confidence before a watching world. This is an older one, but it sure is good. Its perfect for National Recovery Month. 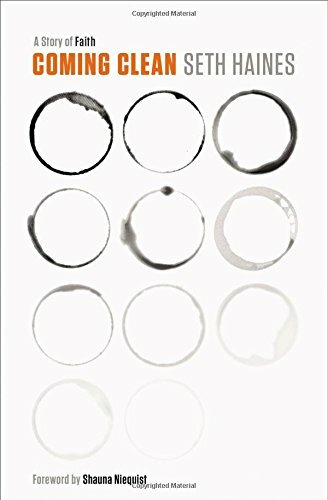 Seth writes a raw account of his first 90 days of sobriety, illuminating how to face the pain we’d rather avoid, and even more importantly, how an abiding God meets us in that pain. How do we find contentment when we feel so hidden? Sara suggests that this is exactly what God intended. When we realize that only when we hide ourselves in God can we give ourselves to others in true freedom—and know the joy of a deeper relationship with the God who sees us. Andy Crouch shows us that the choices we make about technology have consequences we may never have considered. He takes readers beyond the typical questions of what, where, and when and instead challenges us to answer provocative questions like, How does our use of a particular technology move us closer or farther away from that goal? My shameless plug -- This baby is finally on Audiobooks! Freefall to Fly is an invitation for all women to take that first step toward freedom, for it is only when we free-fall that we can truly fly. Maria shows how this life is lived with intentionality, passionate purpose, and a little planning—all of which make a life rich in legacy. But she had to figure out the help she needed first in order to live the beautiful life God wanted for her and wants for us. Wynter and Jonathan Pitts are proud parents of four young daughters, they've gained a wealth of valuable insights on the unique challenge of raising girls. With this practical advice and encouragement, you can help your daughter develop awesome relationships with God, with you, and with the world around her. 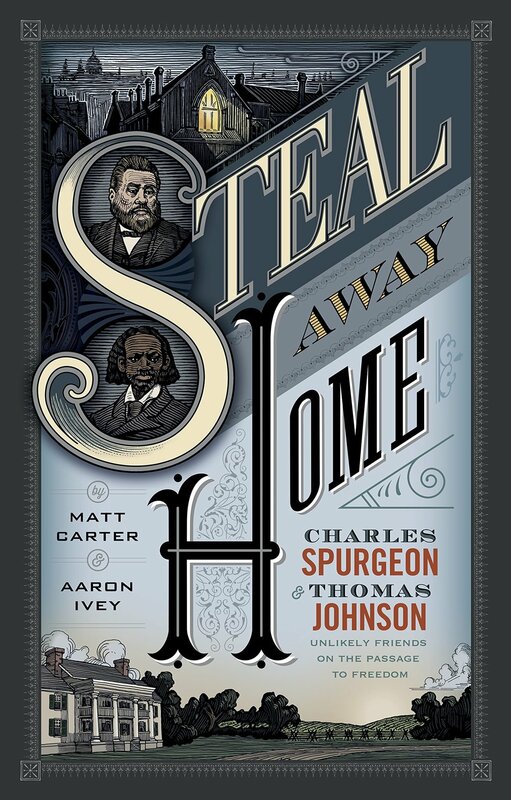 This is a new kind of book based on historical research, which tells a previously untold story set in the 1800s of the relationship between an African-American missionary and one of the greatest preachers to ever live.